Shambhala MKE New Tuesday Open House — WEEKLY once again! 7:00pm: Free meditation instruction and sitting practice. 7:45pm: A brief tea social. 8:00pm: A talk or video/audio presentation and discussion. Topics are wide ranging and include Buddhist and non-Buddhist presentations. Click here to learn all about it on our new Shambhala MKE website. All are welcome and warmly invited to join us. Donations are always appreciated. 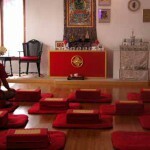 Milwaukee Shambhala: Teaching and Practicing Meditation for nearly 40 years. 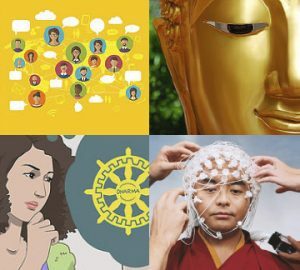 The Milwaukee Shambhala Center, founded in 1979, is part of an international community of meditation centers founded by the Chögyam Trungpa Rinpoche, and now led by his son Sakyong Mipham Rinpoche. Learn about Shambhala. We have introduced additional practices to deepen our meditation each Sunday morning. 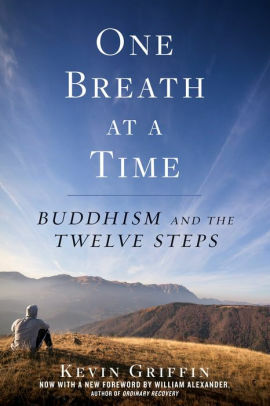 Each week will begin with shamatha/mindfulness of breath practice from 9-10 am. Then we’ll do a contemplative practice from the Shambhala Buddhist tradition. No experience is required to participate. Please join us for all or any part of any session. Free meditation instruction available. Click here to learn more. Tuesday Open House, May 14: A “Buddhadharma Basics” talk: Buddha’s Heart Teachings: Love and Compassion, with Sarah Osborne. Free meditation instruction at 7:00pm; Sitting at 7; Tea at 7:45; Talk at 8:00. Click here to visit our Tuesday Open House web site. Monthly Shambhala Sadhana Gatherings: Dates/Times vary seasonally — Click to check schedule. LGBTQI and Ally Group – 1st Thursday of the month, 6:30-7:30pm. A forum for practice and discussion relating all Dharma traditions and the experience and concerns of LGBTQI individuals and their friends. Everyone is welcome.